This entry was posted in Agua fresca, Ale, Ethnic drinkas, Ethnic drinks, Lager and Pilsner, mead, soft drinks, Stout, Uncategorized and tagged ale, barley malt, barley wine, beer, black lager, cider, fermentation, food, ginger ale, ginger beer, homebrewing, Pilsner, soft drink, soft drink recipe, umami, wine. ← Announcing! 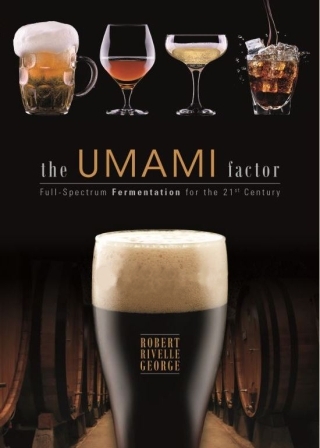 UMAMI Factor–The Book!